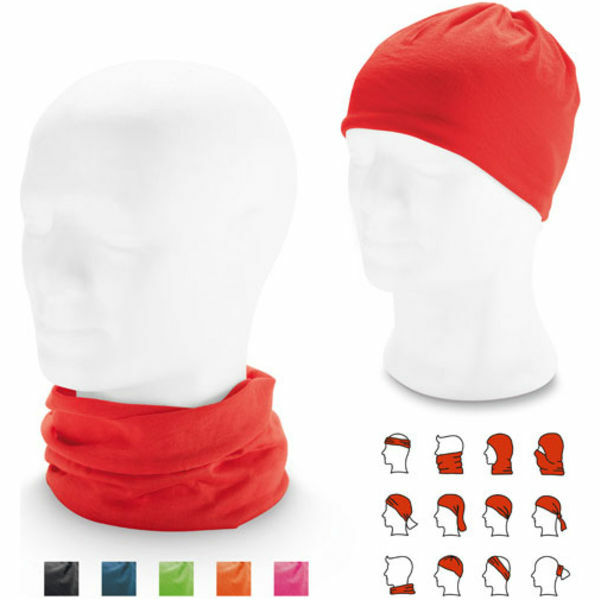 Multi function bandana. Microfibre 130 gm. Lightweight and versatile - can be worn in many ways. Larger print area available upon application.